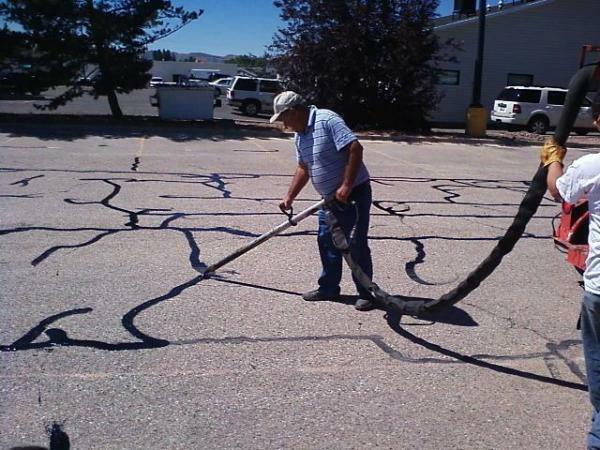 What is the benefit in sealing your asphalt pavement? Asphalt sealcoating generally prevents water from penetrating the surface of the pavement and protects the top layer of asphalt from oxidation and wear caused by exposure to the sun and air. 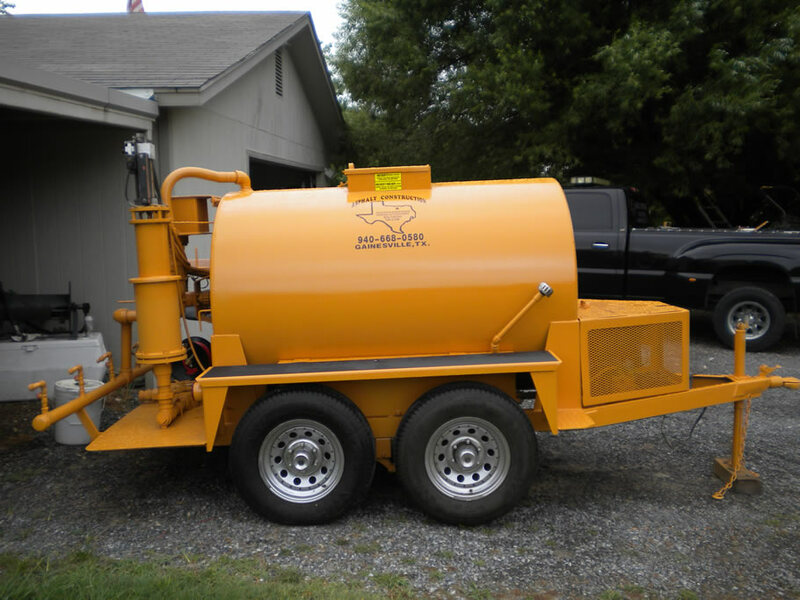 Sealcoating also beautifies the pavement by providing a smooth, black,even surface ideal for painting lines and sweeping, and in the long run saves you money as the asphalt ages. We also specialize in Rubberized Crack Filling.